I’d like to propose my own theory for an apocolypse for 2012. 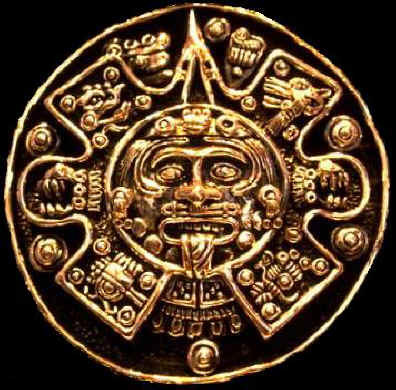 Doesn’t have anything to do with the Mayan calender though I’ll even pick a date. Nov 4, 2012. This is the date of the next national elections. I don’t think they are going to happen. If the US goes down, the world goes down. They evidence is simple and evident. Watch TV. The politicians are acting as they know they don’t have to worry about the next election. They’re probably right. This post is short. I wish there was room for discussion. This entry was posted on June 9, 2010 at 5:36 pm and is filed under Cosmos with tags 2012, apocolypse, corruption, elections, politics. You can follow any responses to this entry through the RSS 2.0 feed. You can leave a response, or trackback from your own site.